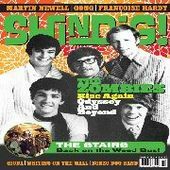 French Special. 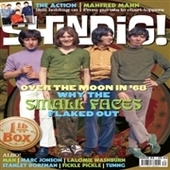 Contains features on a.o. 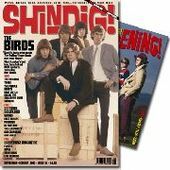 Françoise Hardy, Bertrand Burgalat, Janko Nilovic, Renoma, Michel Magne, Foxygen, Eli "Paperboy" Reed and Lee Fields. 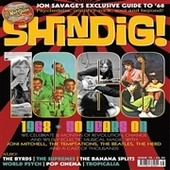 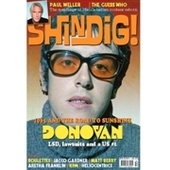 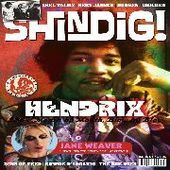 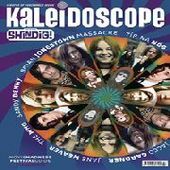 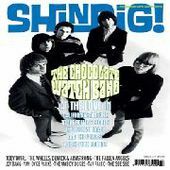 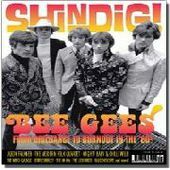 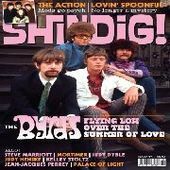 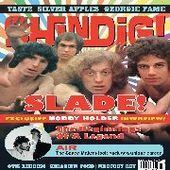 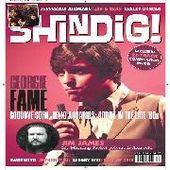 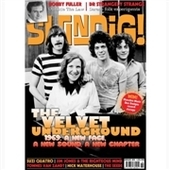 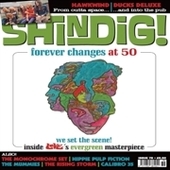 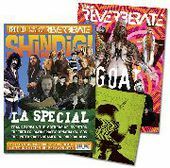 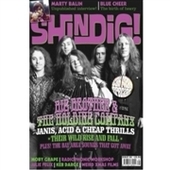 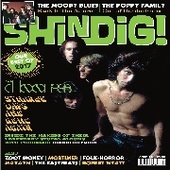 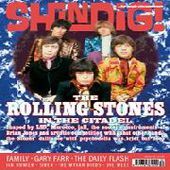 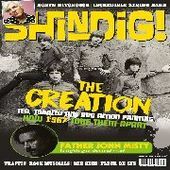 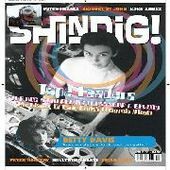 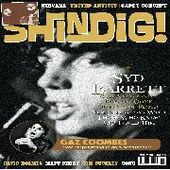 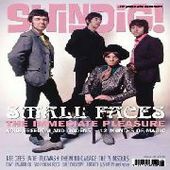 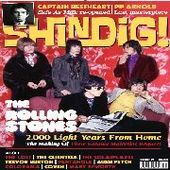 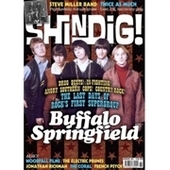 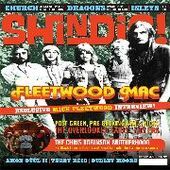 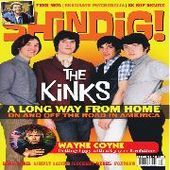 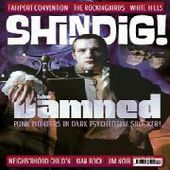 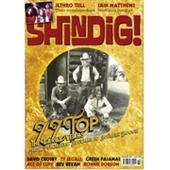 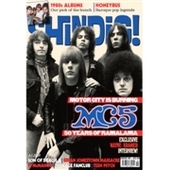 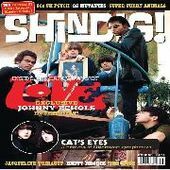 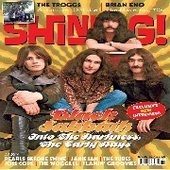 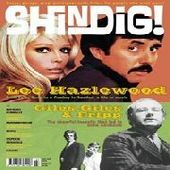 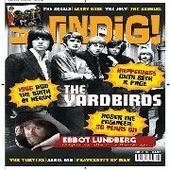 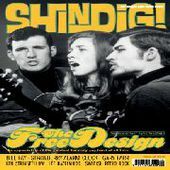 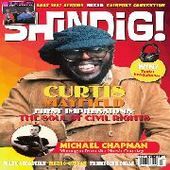 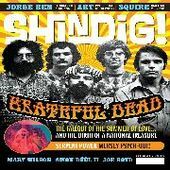 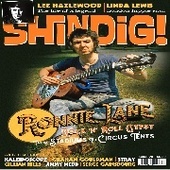 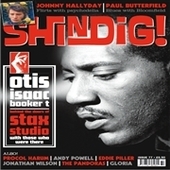 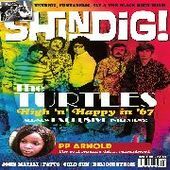 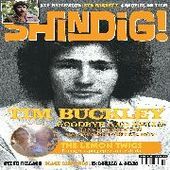 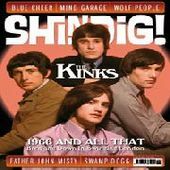 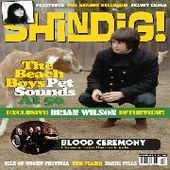 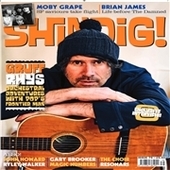 Of course you also get the usual sections such as Shindiggin', What's Hot On The Shindig! 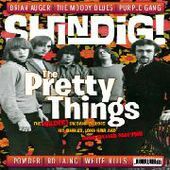 Turntable, Thoughts & Words, Letters And Emails, It's A Happening Thing, and so on.